Your customers want free, fast delivery no matter what. We’ve built an e-commerce solution that can do just that—with more control and less hassle than ever before. E-commerce moves fast. At Ryder, we can help you keep up. We’ve built a best-in-class network made up of world-class fulfillment centers, advanced technology, and a fleet of trusted carriers. With it, you can reach 95% of the United States in just two days. And thanks to highly developed processes, we do it with unmatched accuracy, reliability and network visibility. Our technology seamlessly integrates with yours, allowing you to conveniently manage and ship your inventory in real time. 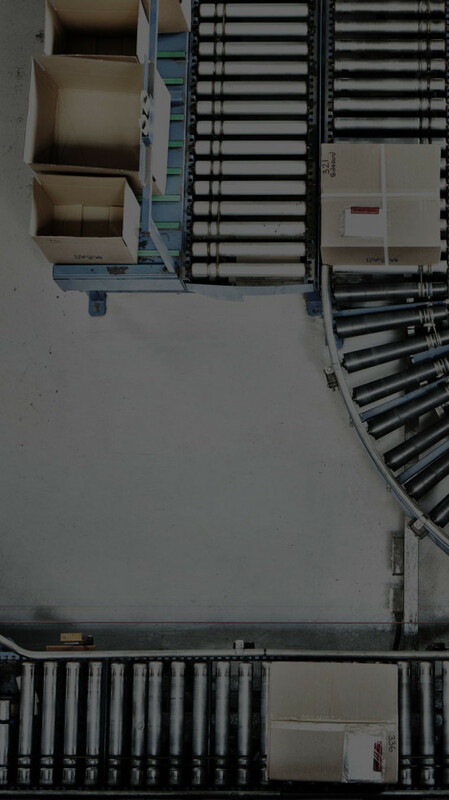 The result is highly efficient order fulfillment that satisfies your customers and your bottom line. Our fulfillment service is built on world-class fulfillment centers, best-in-class technology, and an agnostic network of trusted carriers. Ordering – Our plug and play technologies integrate seamlessly with yours, allowing you to manage and ship your inventory in real-time. Fulfillment Centers – Our strategically located fulfillment centers reduce shipping time and costs. We ship with 99% order accuracy and 99% on-time shipping. Transportation – You benefit from our agnostic fleet of trusted carriers which yields lower transportation costs. Returns Management – Our best-in-class reverse logistics reduces costs and the time it takes for your customer to receive their refund. Have a Ryder Expert contact you to find out how we can help your business. By leveraging Ryder’s vetted last mile carriers, dedicated fleet network, and nationwide delivery hubs, you can fulfill your customers’ orders within one to two days at lower costs - whether in their home or office.